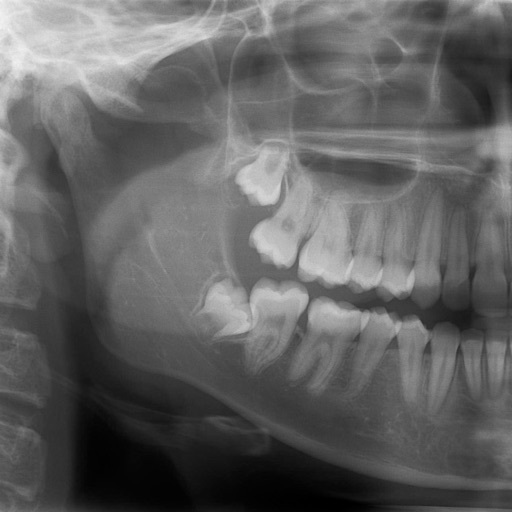 Panoramic radiographs provide a quick overview of the patient’s teeth, jaws, and bone. 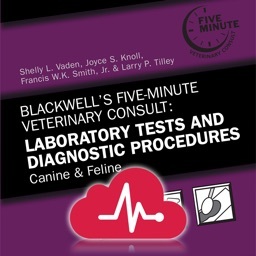 This is useful for diagnoses and treatment planning. 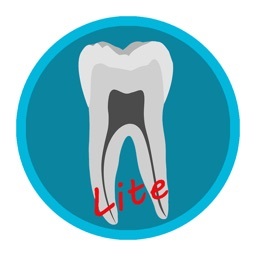 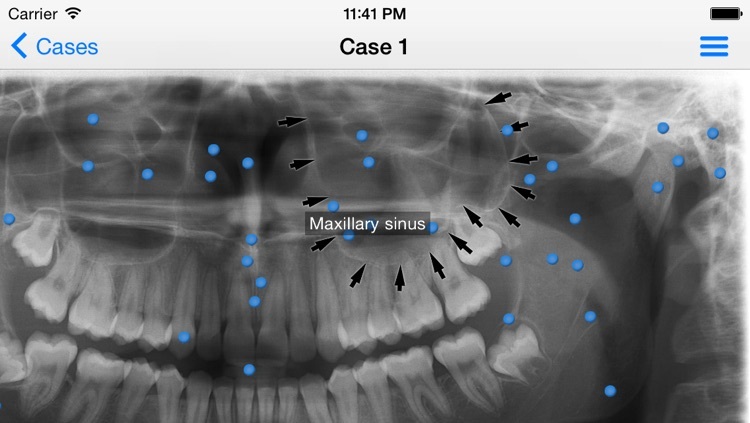 The app provides dental students and dental hygiene an easy and fun way to master different anatomical landmarks. 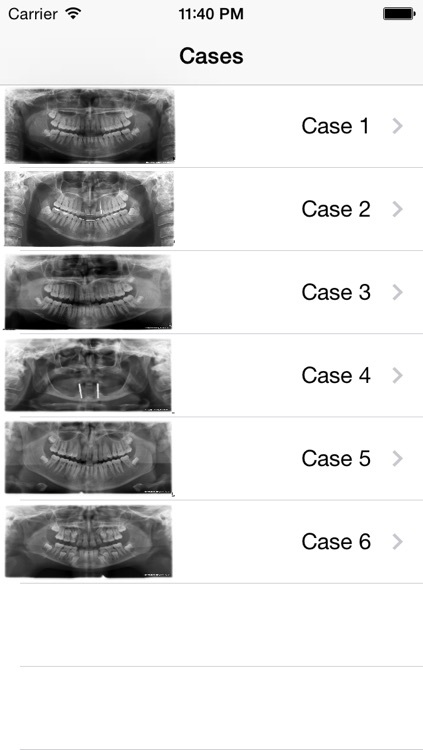 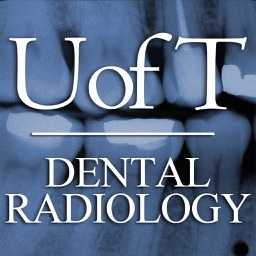 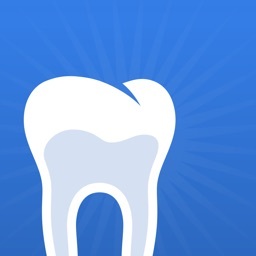 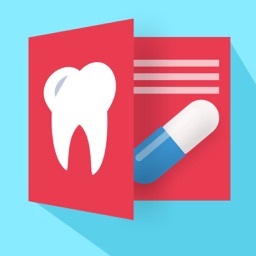 Dental practitioners can use the app to refresh their knowledge about panoramic radiographs. 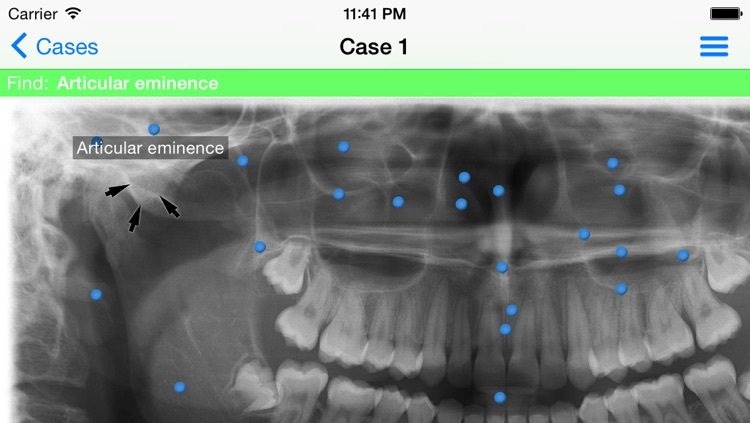 The app can be used a quick reference when needed. 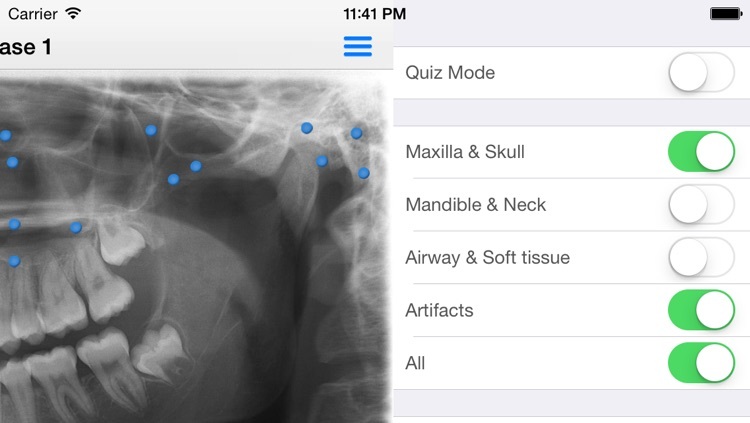 It's fully interactive and allows knowledge assessment through a quiz mode.